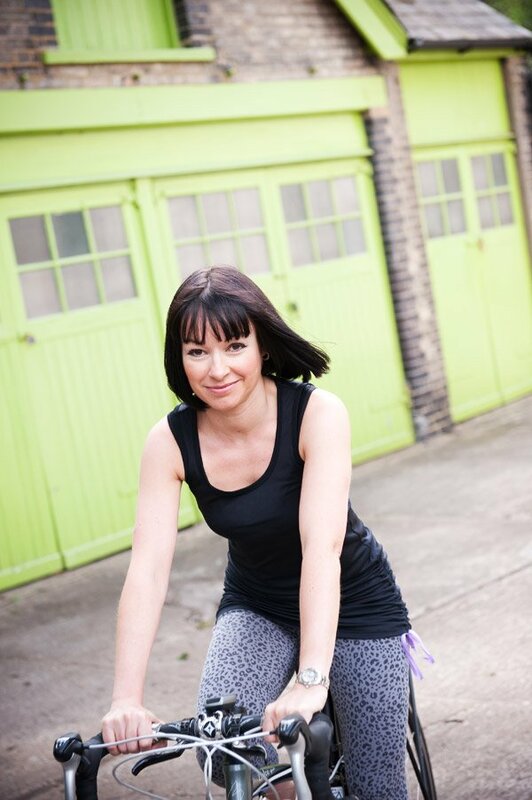 Spare a thought this weekend for Wanstead’s Gabrielle Collard (@dollycreative)Â who is about to embark on a Land’s End to John O’Groats cycle ride (yes, that’s right, uphill). Â She is planning to complete the 860-mile ride in 17 days, all in the aid of the Depression Alliance and the Maria Falco Trust. Â You can follow her progress on her site, or donate if you wish through her JustGiving page.